HMD Global's Nokia 7.1 has finally gone on sale in India on Friday. The device, priced at Rs 19,999, is powered by Snapdragon 636 SoC. HMD Global had launched this Android One phone in November-end in India. Nokia 7.1, launched in the affordable premium segment, comes with a PureDisplay panel with HDR10 support. The smartphone is only available in the Midnight Blue variant. The USP of the device is its 5.84-inch screen with a full HD+ (1080X2280 pixels) resolution and a notch on top. The screen comes protected with Corning Gorilla Glass 3. The Nokia 7.1 also comes with realtime SDR to HDR conversion pipeline for better media viewing experience. The Nokia 7.1 features a dual camera setup at the back with 12MP and 5MP sensors. The primary 12MP sensor has a 1.28 micron pixel size and f/1.8aperture. The front has an 8MP selfie camera with f/2.0 AI-enhanced face unlock feature. The optics on Nokia 7.1 come with Zeiss lenses on top. 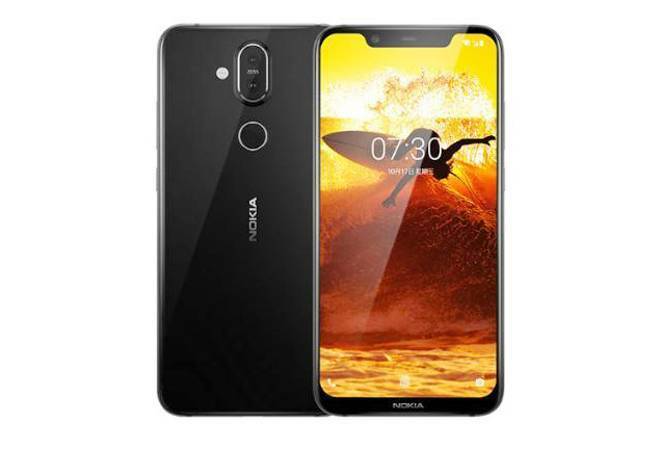 The Nokia 7.1 comes in two variants-3GB RAM and 32GB internal storage, and 4GB RAM and 64GB internal storage option. The Nokia 7.1 runs Android 8.1 Oreo out of the box. It will soon be updated to Android 9 Pie.